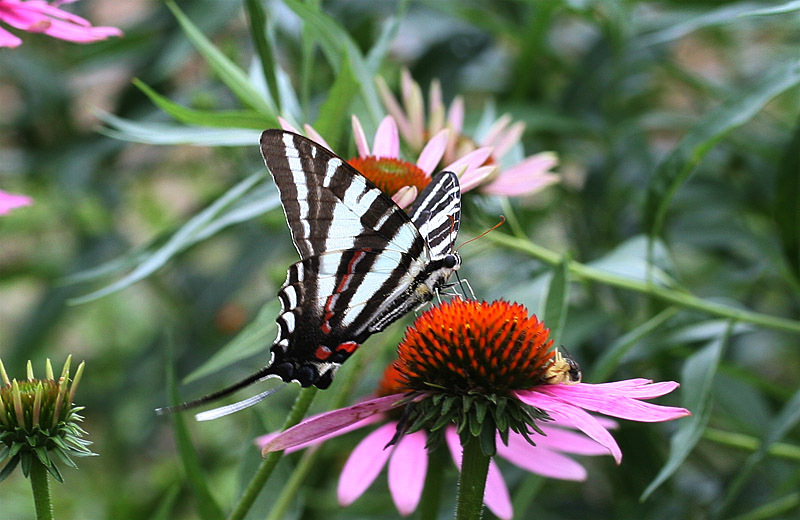 The position of the coneflower behind the butterfly clutters the composition but this is my only good photo of a zebra. 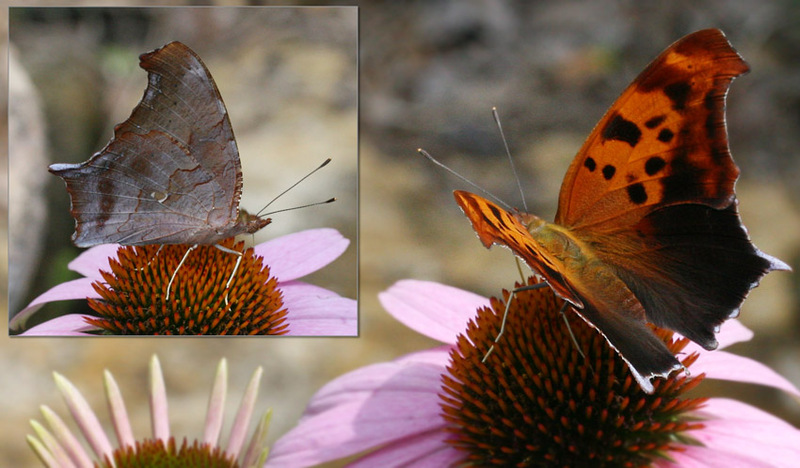 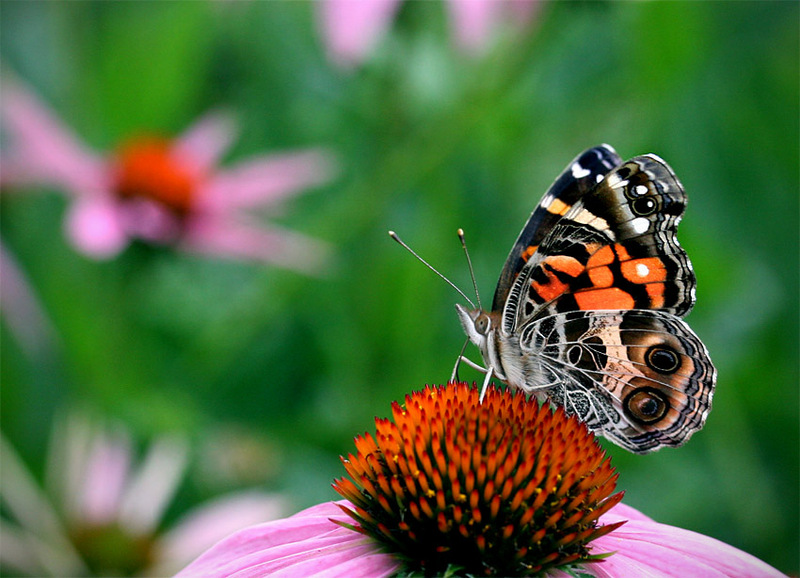 This painted lady butterfly got my attention with the intricate graphic designs on the underside of its wings. 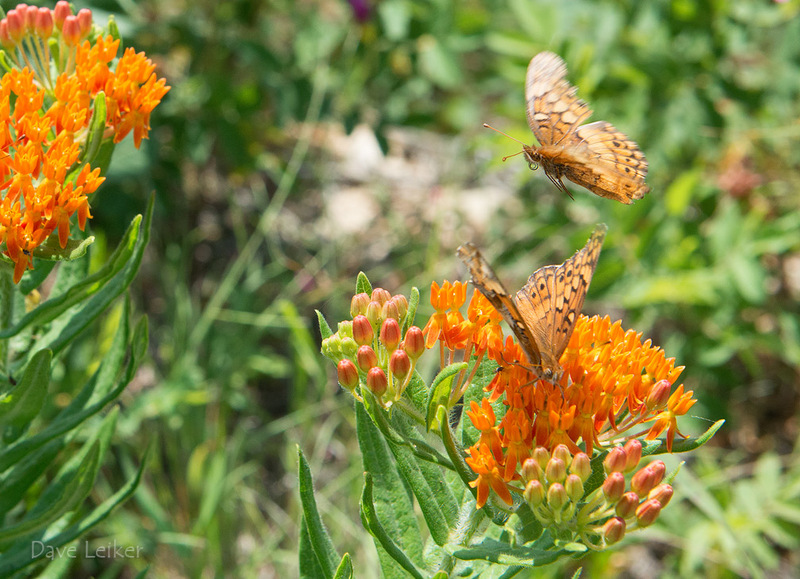 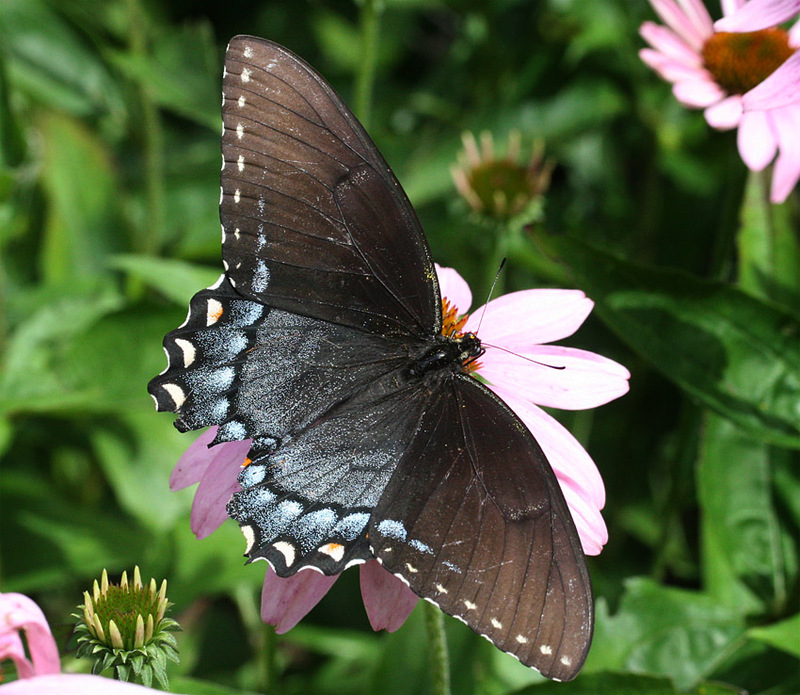 It was one of many types fluttering around Toad Hollow on Sunday.